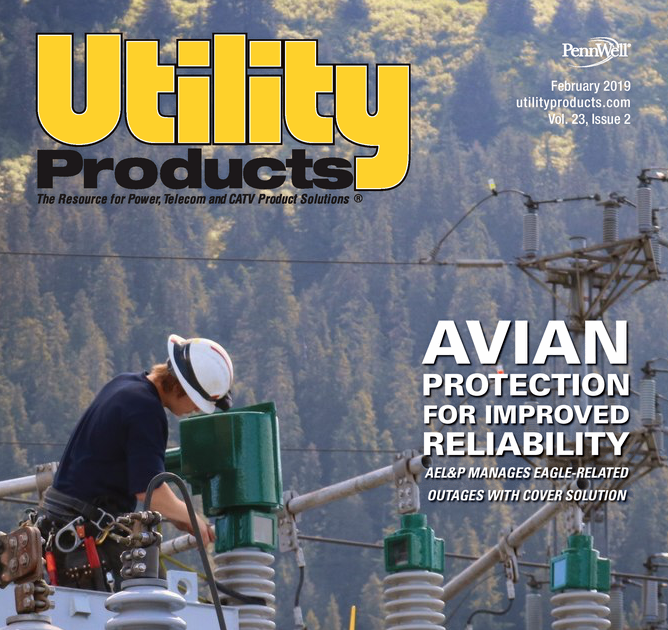 In a feature article published in the February issue of Utility Products, DICA CEO, Kris Koberg, talks about how engineered plastic cribbing blocks provide height for operators in environments where there are significant changes in grade. 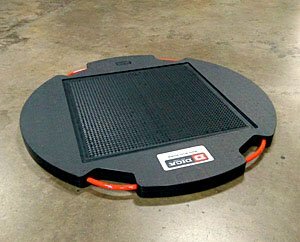 U.S. regulatory bodies and site owners continue to place emphasis on understanding ground conditions and using outrigger pads or crane pads to provide the necessary foundation support. This includes proper matting, cribbing, and blocking. While it’s possible to determine pressures to be exerted by the crane onto the ground, for many lifts with smaller cranes, operators and crew members may not have that information readily available and are often left with determining the sufficiency of the ground and the current ground conditions. The most common way to solve the dilemma, and to help prevent catastrophic ground failure is to use outrigger pads or crane pads. 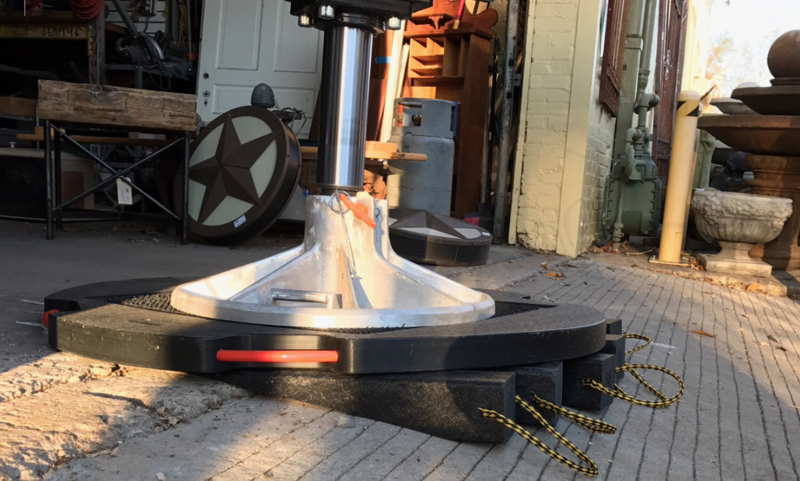 Accurately sized and appropriately engineered outrigger pads will increase the area of contact the crane has with the ground, thereby reducing the ground bearing pressure. But what do you do if the ground is not level under all outriggers and you don’t have the time, equipment or materials to properly prepare the area? What if your work takes you to roadsides and ditches where the terrain is intentionally sloped? Typically, an operator’s only job-site options are stacking timbers or some sort of wood that can be found on site to provide height under the equipment’s outriggers. Wood is inexpensive and convenient, but it’s porous and fibrous structure has inherent disadvantages that include unknown strength and rigidity properties that can result in cracking, breaking and splintering when exposed to outrigger pressure. ProStack, an innovative cribbing product from DICA, provides an engineered solution to these challenges. “ProStack is designed to provide height for operators in environments where there are significant changes in grade. It is designed to be used under boom trucks, digger derricks, and aerial bucket trucks, or any equipment with outrigger loads that do not exceed 110,000 pounds,” said Kris Koberg, CEO. DICA’s ProStack Cribbing Kit is composed of three basic parts; a base outrigger pad, interlocking cribbing blocks and a high friction top grip pad. The base ProStack Outrigger Pad is manufactured with a pyramid-shaped surface that interlocks with the cribbing blocks. On top of the base pad, operators stack layers of either DICA’s Medium Duty 6”x12”x12” or Heavy Duty 6”x12”x24” cribbing blocks with the pyramid-shape surface, that lock into the base pad. Lastly, a ProStack Grip Pad is placed on top of the stack to protect the pyramid surface on the cribbing blocks and provide a high friction surface for the outrigger foot. To aid in the set-up, ProStack Wedges are available that are used to fill the gap between the ground and the outrigger pad when the conditions call for it. Cribbing Wedges are available when outriggers are setup on a slope to level the area under the ProStack Cribbing. 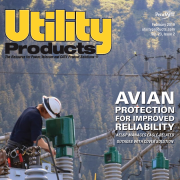 According to the Transmission and Substation Safety Coordinator for a major utility, the Cribbing Wedges will be a tremendous benefit to transmission crews setting outrigger enabled equipment up on right of ways. “With the Cribbing Wedge, transmission crews may not even have to employ the cribbing blocks to level under outriggers for equipment setup on right-of-ways,” he said. Scott Sutherland of AJ’s Concrete Pumping has found ProStack Cribbing gives their company a competitive advantage, “Having ProStack plastic cribbing blocks on our concrete pumps gives our operators the ability to set up quicker, easier, and above all else, safer! The entire ProStack cribbing block system has given us a competitive edge in the market by allowing us to safely set up our equipment at minimal inconvenience to the general contractor. As a leader in engineered ground support products since 1988, DICA has continued to apply new technologies to outrigger pad and crane pad applications. ProStack Cribbing boasts benefits that are hallmarks of DICA products: Strong and ergonomic, impervious to environmental conditions, manufactured from quality engineered materials and specifically suited to the job.